How to Buy our Books ? 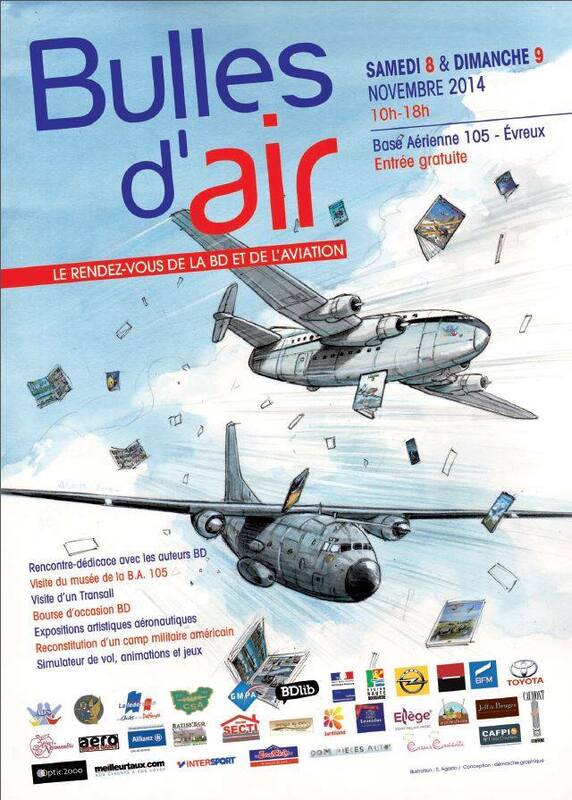 Saturday and November 8th/9th, come and see us at the Evreux Air Base in Normandy to meet both authors of our Canadair Scoopers book. Many other writers and cartoonists will be in attendance for this unique event.